I love me a good readathon, and folks, there’s a curling one coming up. It’s time for Tome Topple, the readathon when bibliophiles like myself get all of our biggest books and attempt to read/weight lift these tomes together. It’s my second Tome Topple readathon, and last time (click here to view my posts from last time) I managed to read a couple of long books that I’d been meaning to for a while, so I’ve eyed up some longer books to go on my Tome Topple TBR. So, what is it? 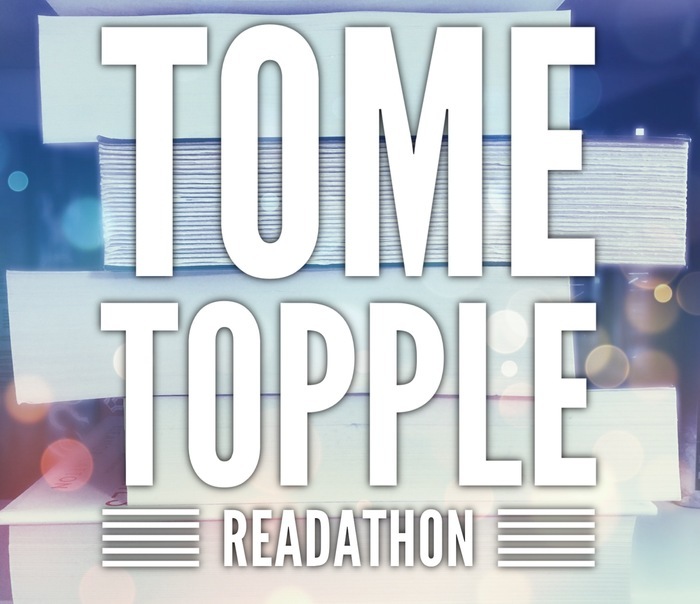 Well, Tome Topple is a two week readathon created by Sam aka Thoughts on Tomes and this time the readathon is taking place from midnight in your timezone on 4th August until 11:59pm on 17th August. The aim of this readathon is to read big books, aka books over 500 pages aka “tomes”, so unlike many readathon, it’s about the number of pages in a book rather than the quantity of books you manage to finish over the fortnight. 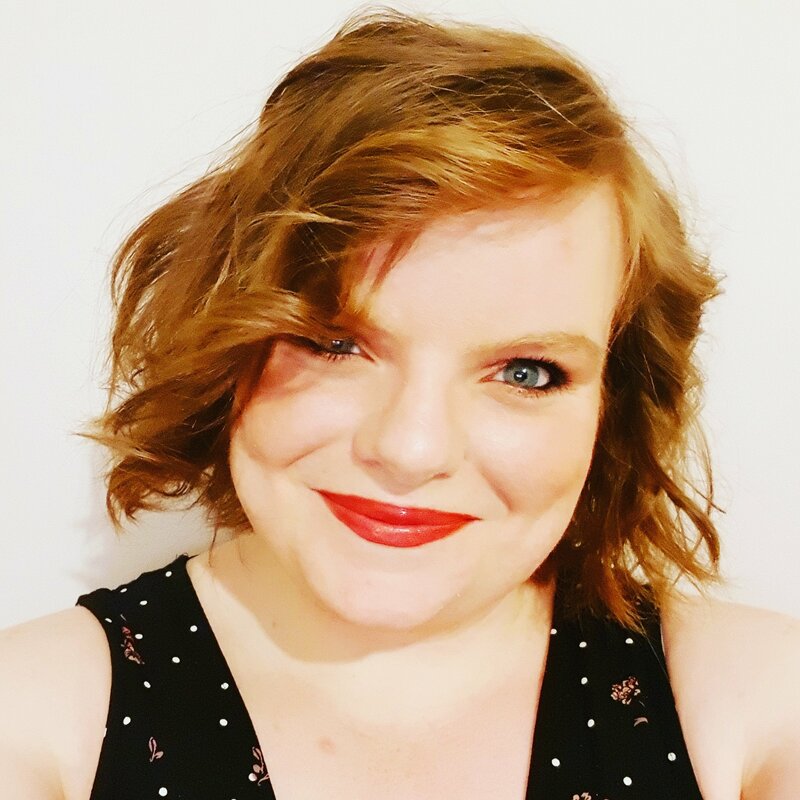 Want more information, you can watch Sam’s announcement video or check out the readathon Twitter page and/or the Goodreads group. For those of you who don’t know much about this awesome readathon, check out the dedicated Goodreads or Twitter. A brief overview, over the next 2 weeks, the aim is to tackle and read as many books over 500 pages as time and sanity allows!